McCormick Taylor is working with SEPTA, local officials, stakeholders, and the public to lead a comprehensive public outreach program for this high-profile project. 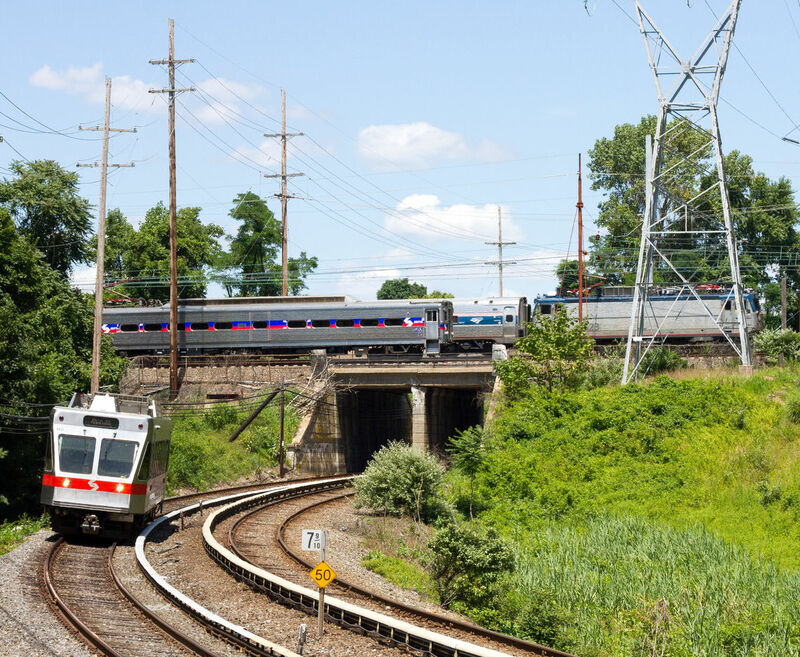 SEPTA is proposing an extension of the Norristown High Speed Line (NHSL) to King of Prussia due to the area’s emergence as the largest employment center outside of the City of Philadelphia. Also referred to as KOP Rail, this project has been discussed for decades, but has now progressed through planning and into design. Over the past several years, the King of Prussia Business Park, now known as Moore Park, as well as the King of Prussia Mall, have continued to experience significant growth. But as a result of their development, there has been an increase in traffic congestion, and the auto-centric area lacks transit connections and walkability. As proposed, KOP Rail would spur off the NHSL, which runs from the 69th Street Transportation Center in Upper Darby to the Norristown Transportation Center. The connection at the 69th Street Transportation Center will create a two-seat ride for travelers headed to Center City, University City, Northern Liberties, and Fishtown. Other destinations that would benefit from the proposed extension include downtown Media, the Radnor Corporate Center, Villanova University, Bryn Mawr, Haverford College, and Ardmore. 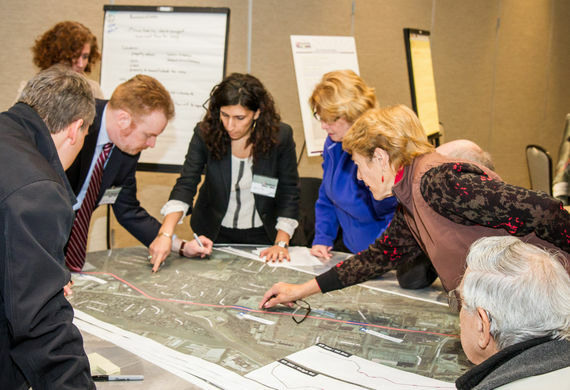 Through smart station-area planning, KOP Rail will help foster future development within existing commercial areas in Upper Merion Township, and support planned land use changes in the area. SEPTA engaged government agencies, key stakeholders, and the public as part of a robust Public Involvement Program developed by McCormick Taylor. 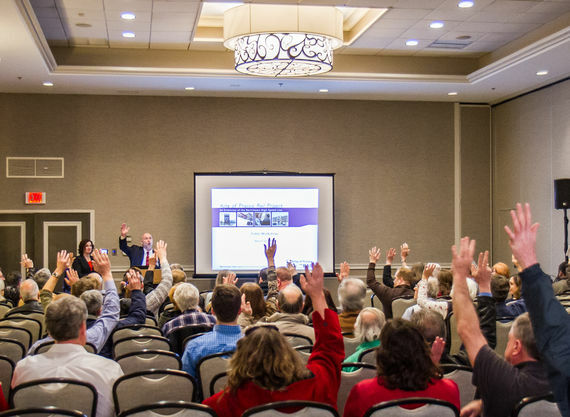 To date, the program has included regular meetings with four standing committees, seven rounds of public meetings and workshops, 10 public information sessions, and multiple neighborhood meetings. Additional outreach has included establishing a core stakeholders committee and a Community Working Group. McCormick Taylor also manages various communications and public relations initiatives related to the project, including an active social media program, project website, project email address, newsletters, posters, plans displays, e-blasts, and the development of FAQs and factsheets. As part of the alternatives analysis process, ongoing public involvement led to the creation of various design options within the recommended Locally Preferred Alternative (LPA). This includes the North/South design option, which shifts the proposed alignment to the north side of the PA Turnpike and away from residential properties in the Valley Forge Homes neighborhood. This design change will result in the reduction of noise and visual impacts to local residents, while maintaining efficient, frequent, and reliable service to destinations within the King of Prussia community. Upon completion of the project's Draft EIS, SEPTA's Board voted to include this design option as part of the project's LPA.